REGISTER HERE! EVERYONE BATS, EVERYONE SCORES, EVERYONE WINS! There is something about playing the game of baseball that lights up a youngsters’ eyes, but for children with physical and mental challenges, that opportunity can often go unfulfilled. Big D’s Warriors Adaptive Baseball League gives these children a chance to play and compete. Recreational adaptive league baseball is a non-competitive game. During each game, each child hits the ball and scores a run. Adaptive League team members are assigned buddies who assist them in hitting the ball and “running” the bases. The buddies primary responsibility is to protect the player-allowing the children to do as much as they can, and provide assistance as needed. All ages from 5-21 (enrolled in school) are welcome. We need VOLUNTEERS! Please sign-up HERE to help with the league! REGISTER HERE! There is NO REGISTRATION FEE! Your child will receive a personalized uniform shirt and award. 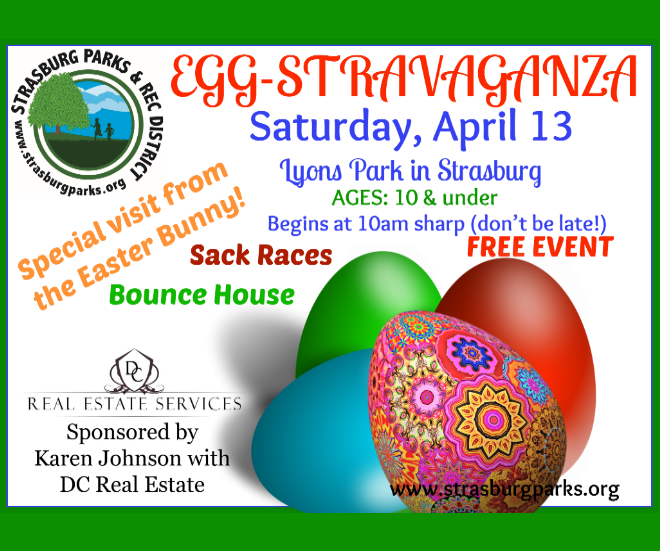 Please contact Ruth Gonzalez at ruth_gonza75@yahoo.com, or Strasburg Rec at (303) 622-4260, if you have any questions. PLAY BALL!